FREE SHIPPING ON 2+ DVDs! 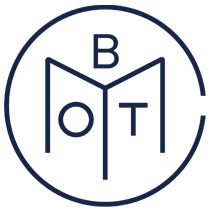 Our friends at Book of the Month pore through hundreds of books each month and select the five best of the month, every month. See the Best Books of the Month. The first annual Book of the Year award, as voted on by Book of the Month members. 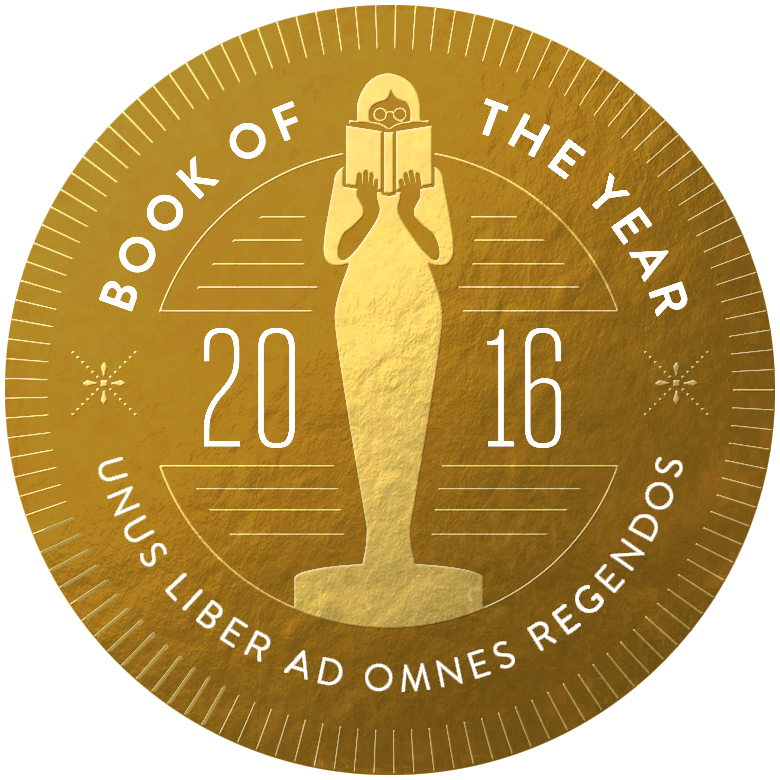 The finalists include the three most popular books of each month in 2016. See the list! ©2017 Edge Line Ventures LLC. All rights reserved. Columbia House ® is a registered trademark used under license. Are you sure you want to decline the Director's Selections? Buy Member Credits during the first 10 days of the month for only $ each and redeem them for any book on the site.